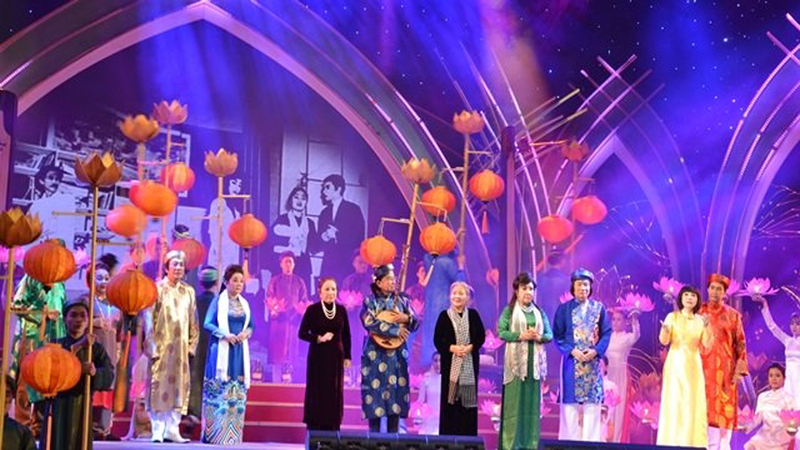 This is the first festival held in the province on the occasion of the Lunar New Year (Tet) festival. 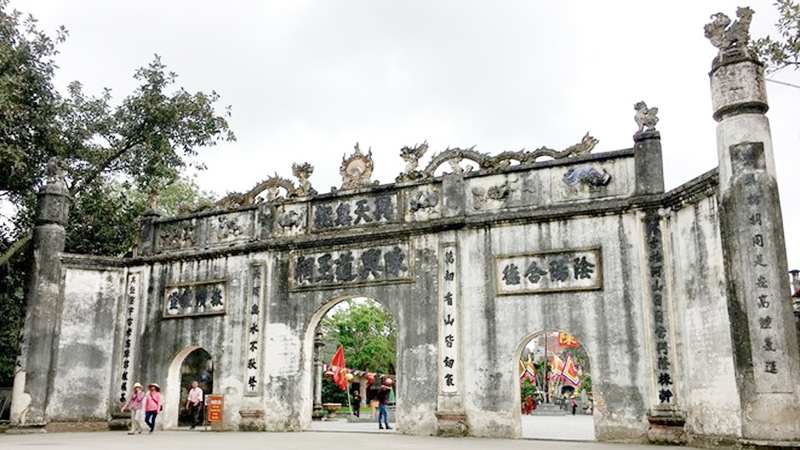 The complex of Tien pagoda and caves was recognized as the national tourism site in 2011. 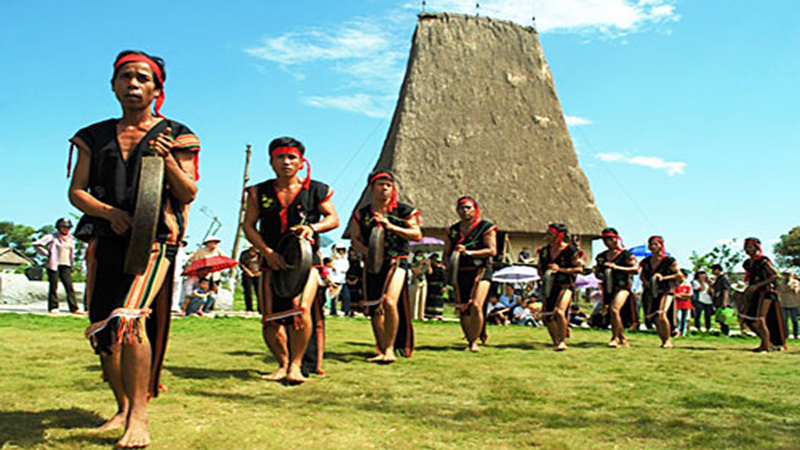 It is a place for spiritual, cultural and eco-tourism. 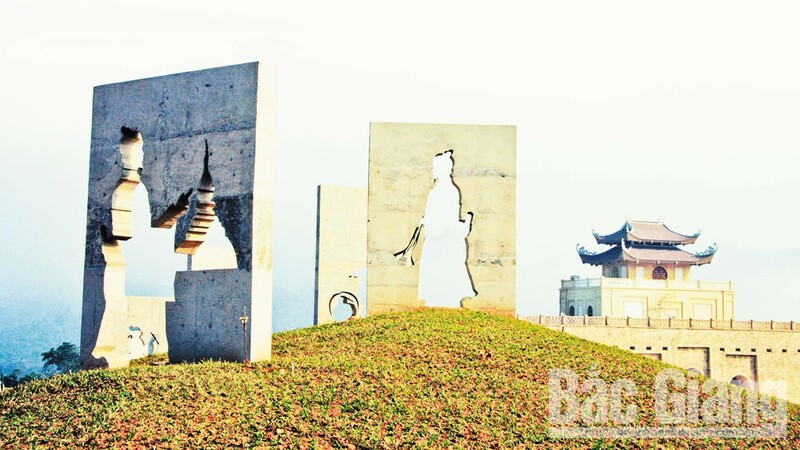 A corner of Tien pagoda. 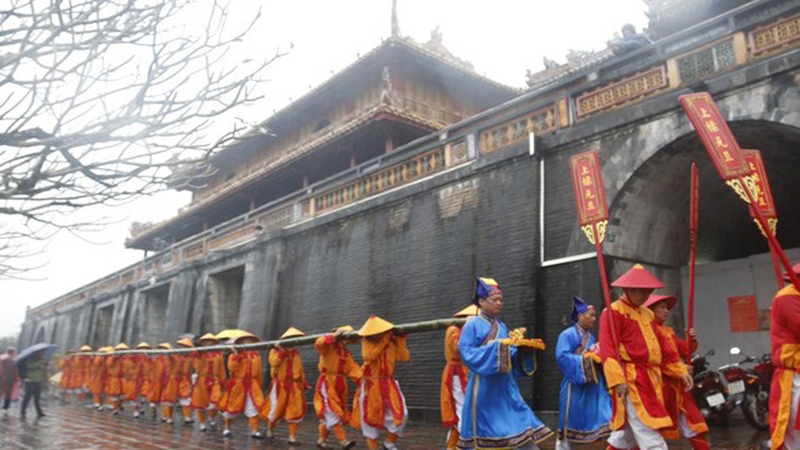 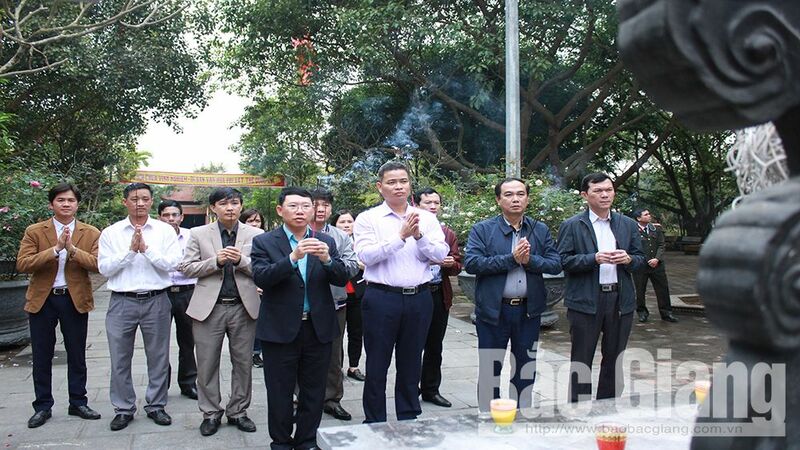 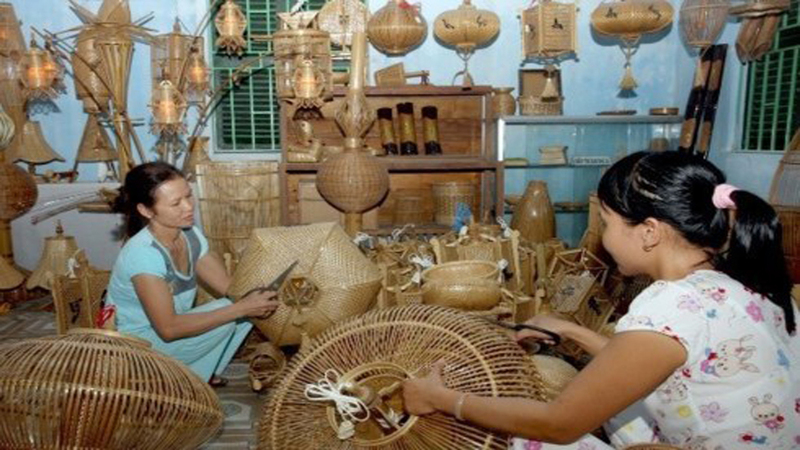 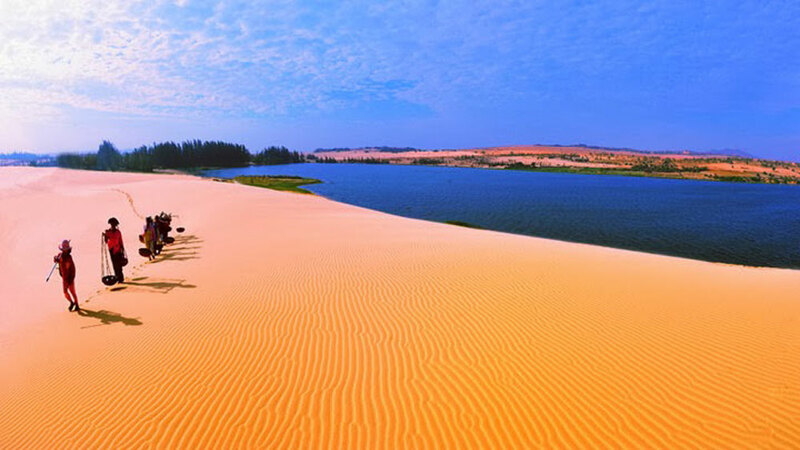 Deputy Director of the provincial Department of Culture, Sports and Tourism Luu Huy Linh said in accordance with the tourism development plan for Hoa Binh province in the 2020-2030 period, the Tien pagoda will serve spiritual and eco-tourism activities. 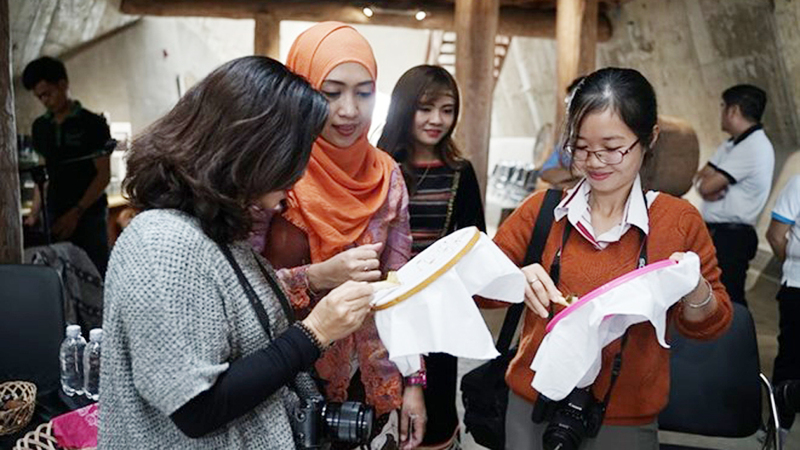 The province is calling for more investment to improve the quality of tourism sites and develop tourism products, he noted. 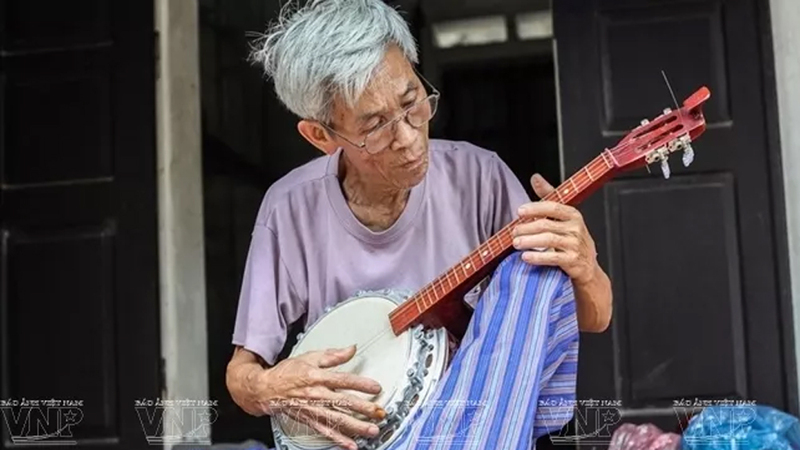 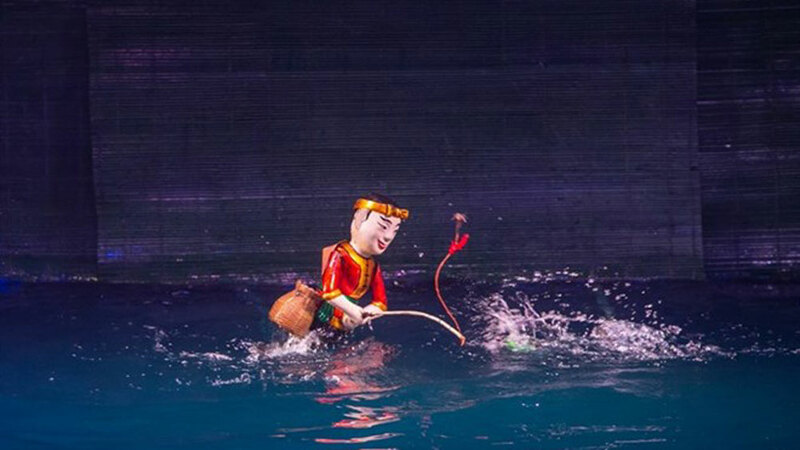 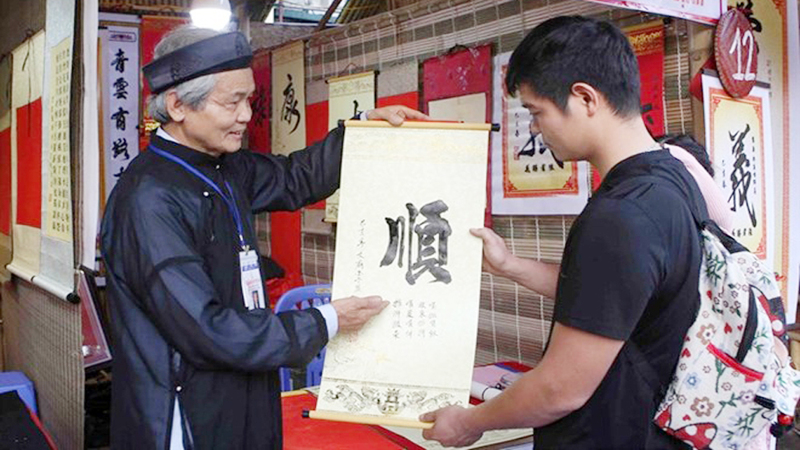 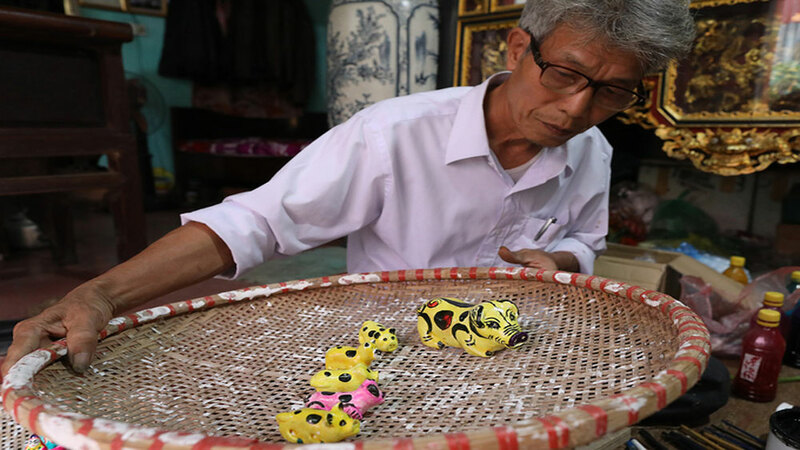 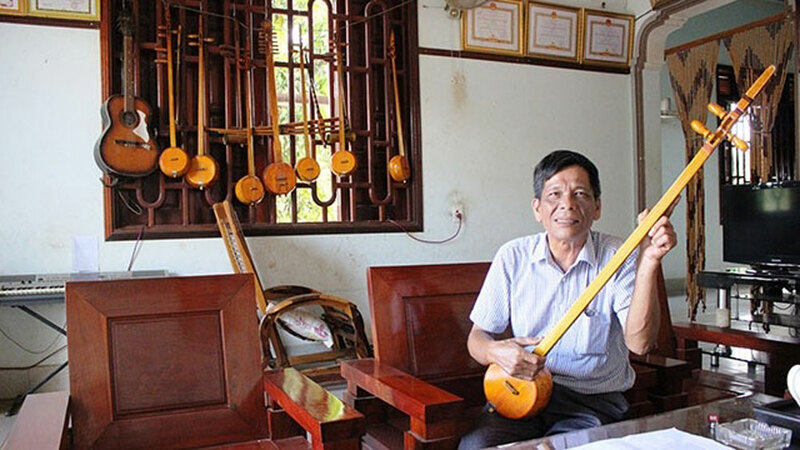 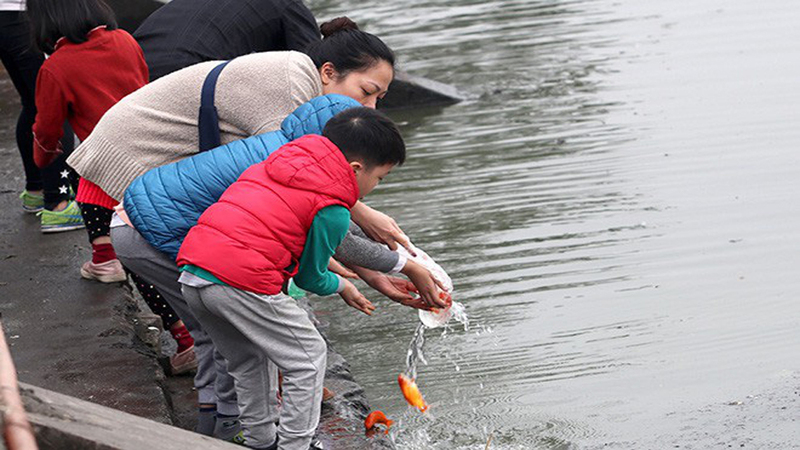 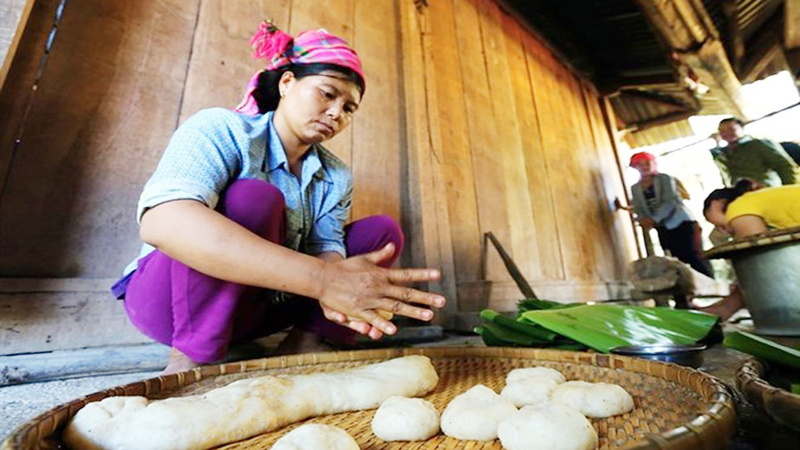 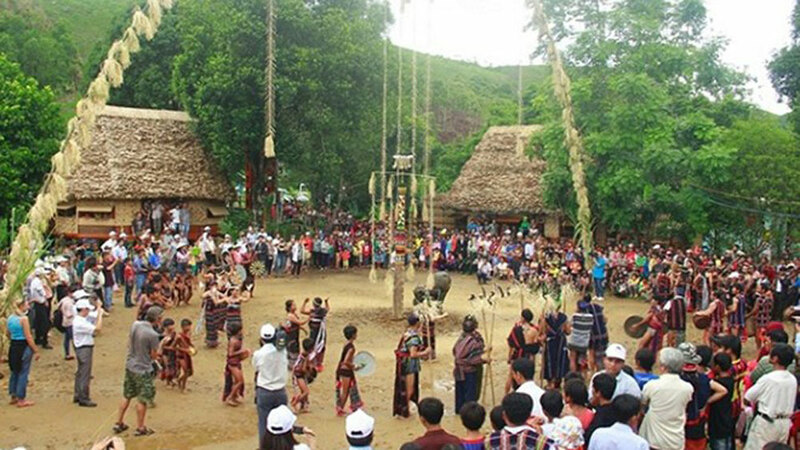 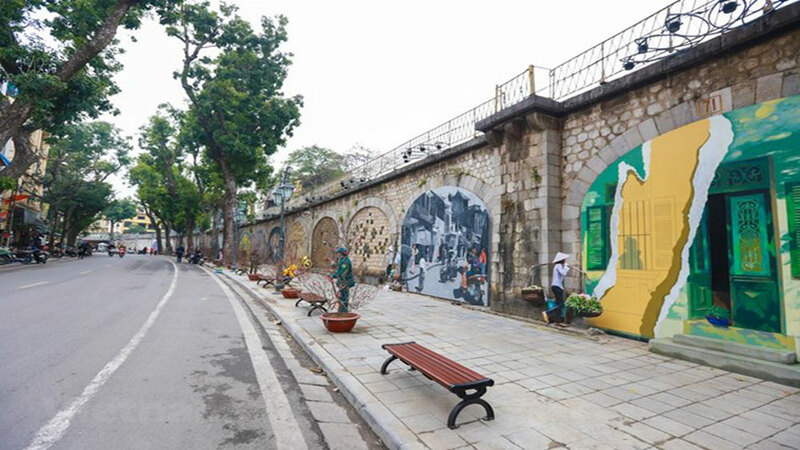 The same day, the Phat Tich festival opened at Phat Tich pagoda in Tien Du district, Bac Ninh province, attracting crowds of local people and tourists. 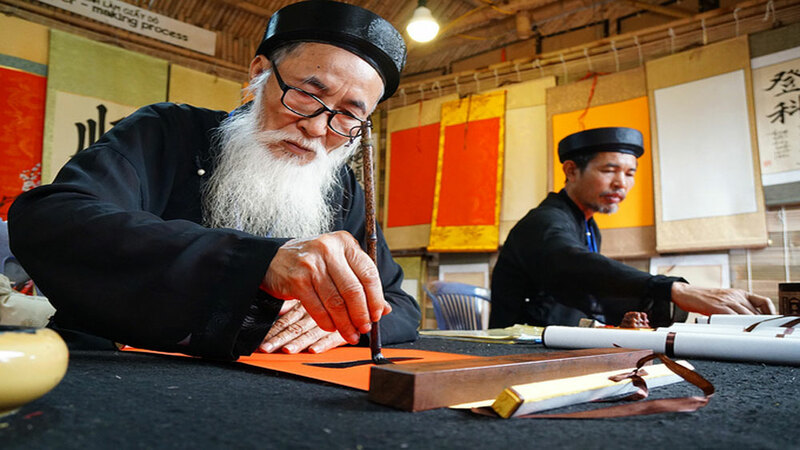 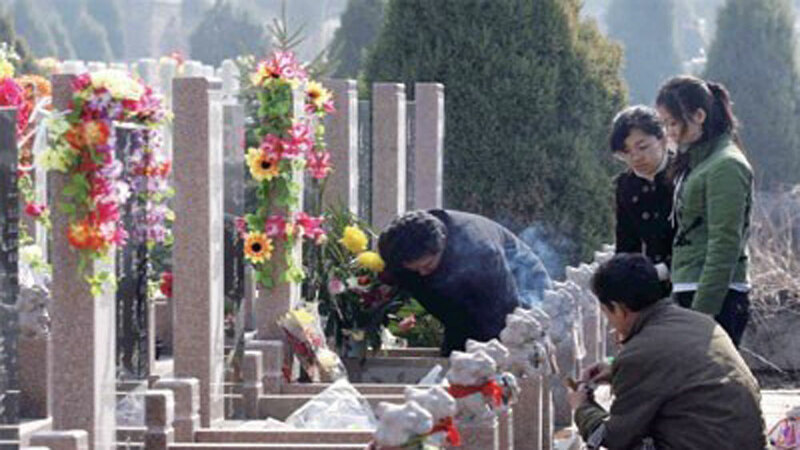 The event, which falls on the fourth and fifth days of the first month in the lunar year, includes ritual activities to pray for peace and happiness, and art and traditional game performances, and sports activities. 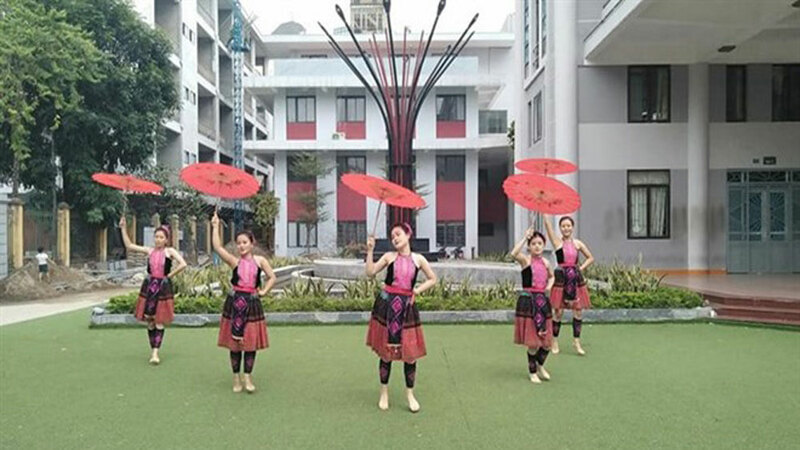 It aims to contribute to preserving the cultural values of the locality and prompting emulation movements in the local community. 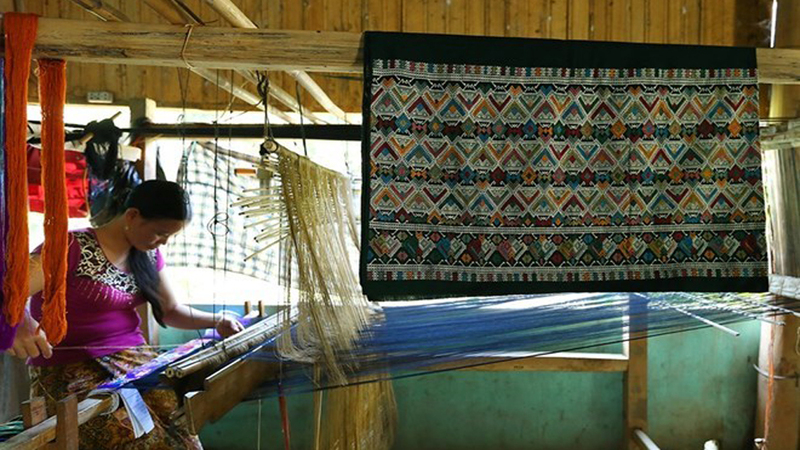 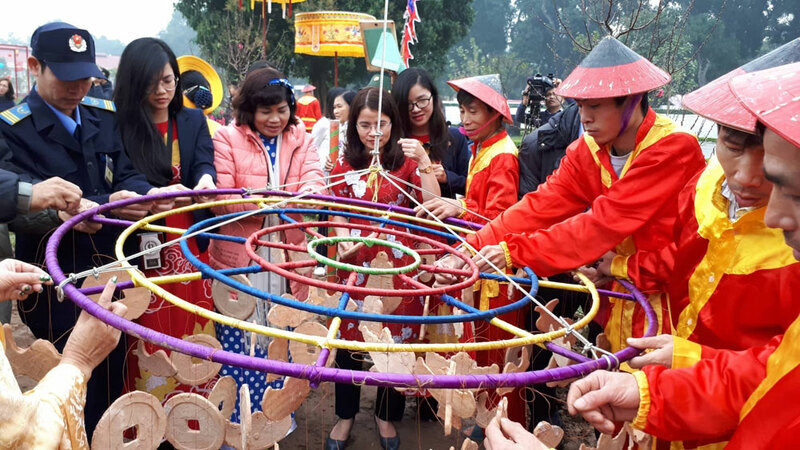 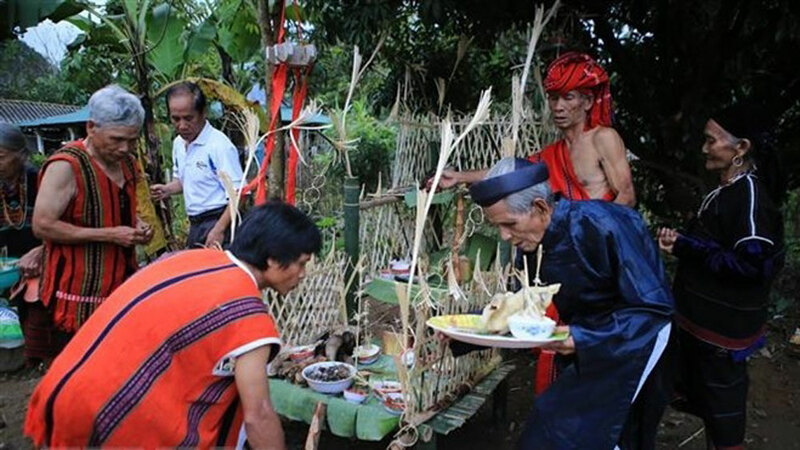 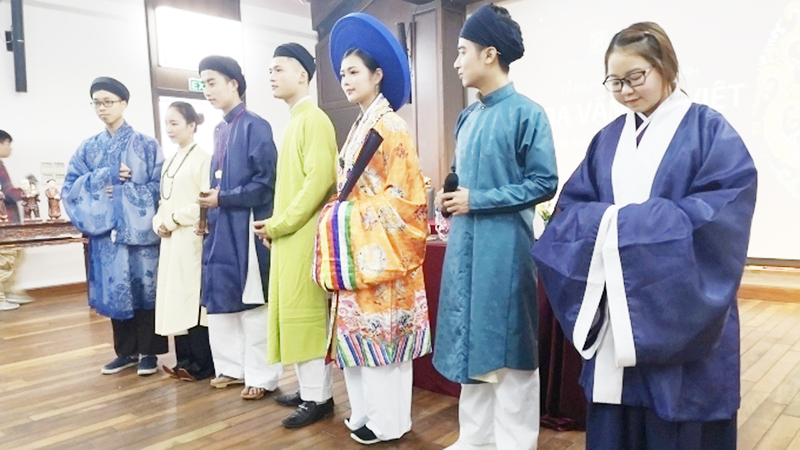 Previously, on February 7, the Khen Hoa and Cong troi (heaven gate) opening festivals kicked off at Sun World Fansipan Legend tourism site in Sa Pa district of the northern mountainous province of Lao Cai. 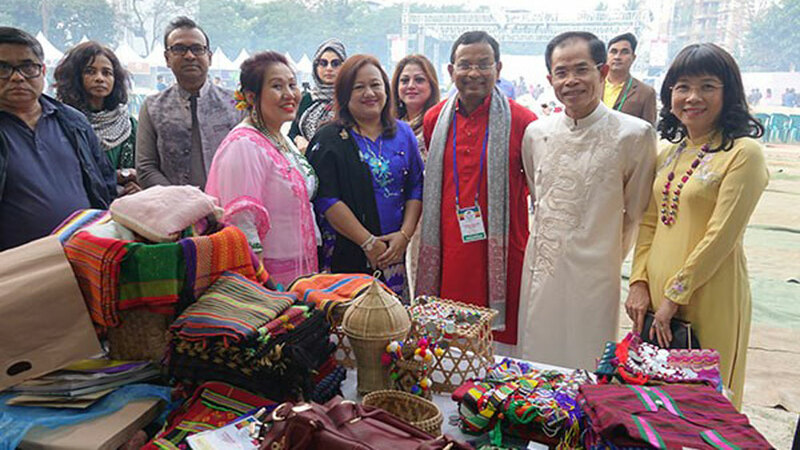 This is the third time the festivals have been held at the site, featuring specific art performance and cultural activities from ethnic minority groups in the northwest region. 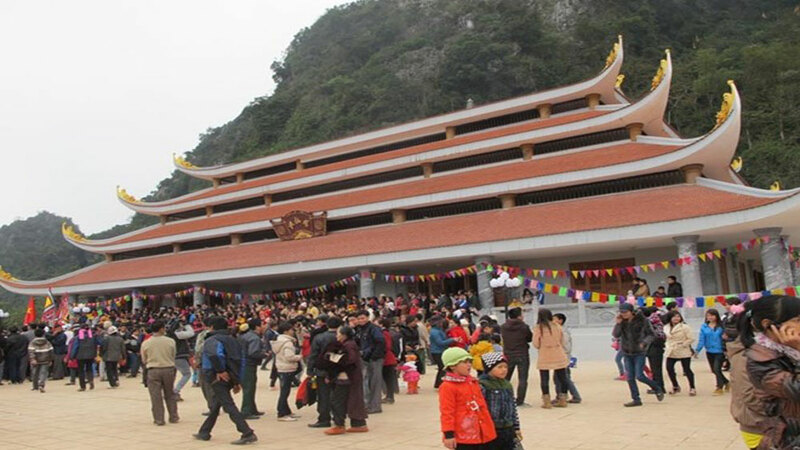 Visitors to the events are offered a chance to join spiritual tourism activities in Fansipan peak which is considered as the “Roof of Indochina”. 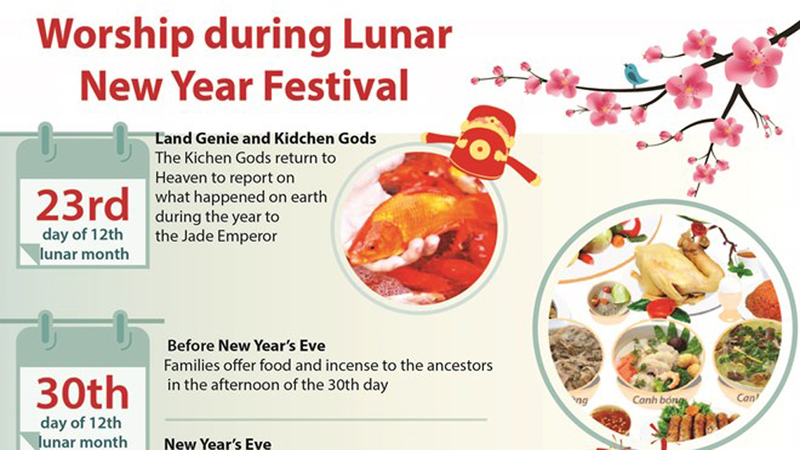 The festivals will last until March 8. 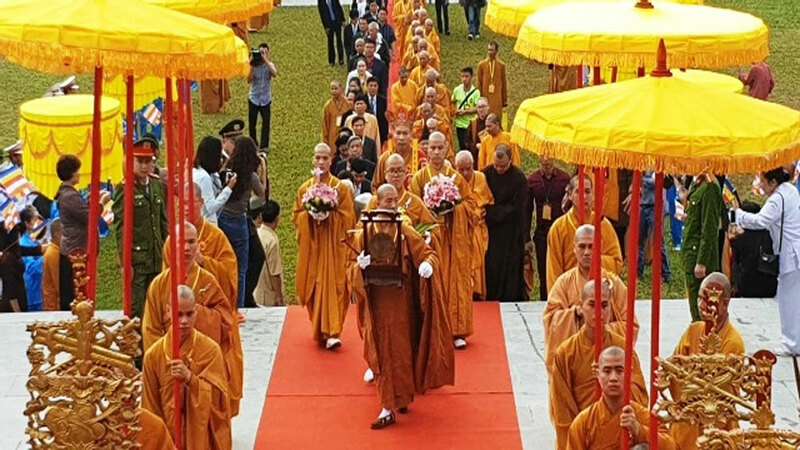 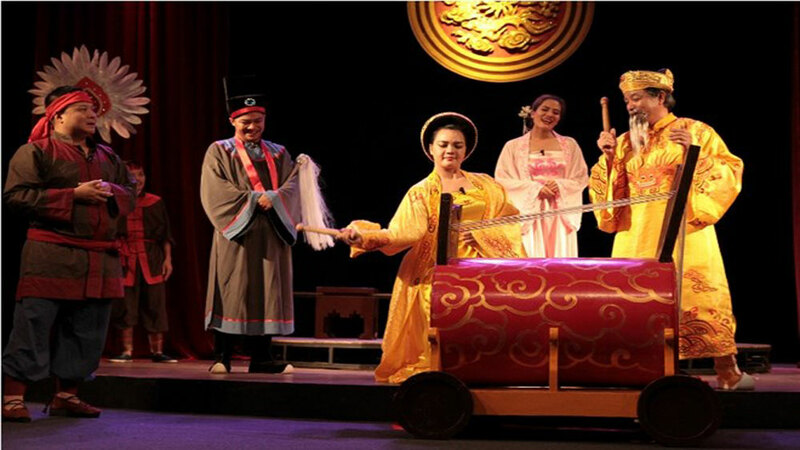 Dai Bi pagoda was inaugurated in Simontornya city, Hungary on September 19, becoming the first Vietnamese pagoda recognized by the Hungarian government.